Hogmanay is Scotland’s New Year’s Eve party to celebrate the end of one year and welcomes the new. The party runs from 30 December 2017 – 1 January 2018 so get ready to have fun. Edinburgh’s Hogmanay is where the world comes to party! And we’re looking forward to celebrating with you. The best party in the world is happening right here in Edinburgh and everyone is invited. There are three main entrances to the event: Princes Street West End, South St David Street and Bank Street. This is a very busy, all-standing, outdoor festival event so please dress for the weather. Access to the front of stages is on a first come, first served basis. Please note Street Party tickets do not allow access into the Concert in the Gardens or the Ceilidh under the Castle with Edinburgh Gin events. 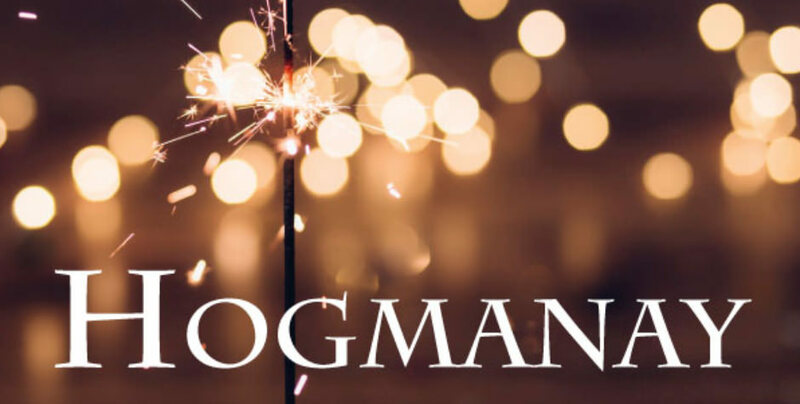 Hogmanay is the Scots word for the last day of the year and is synonymous with the celebration of the New Year (Gregorian calendar) in the Scottish manner. It is normally followed by further celebrations on the morning of New Year’s Day (1 January) or, in some cases, 2 January—a Scottish bank holiday. Hogmanay is the perfect way to start 2018. As you can imagine, tickets are selling fast. If you are planning your trip to our capital city, please plan ahead. Accommodation at this time of year is in high demand. Bed and Breakfast accommodation at B+B Edinburgh is perfectly located with quick access routes to all the Christmas festivities. Contact us today to arrange your booking.